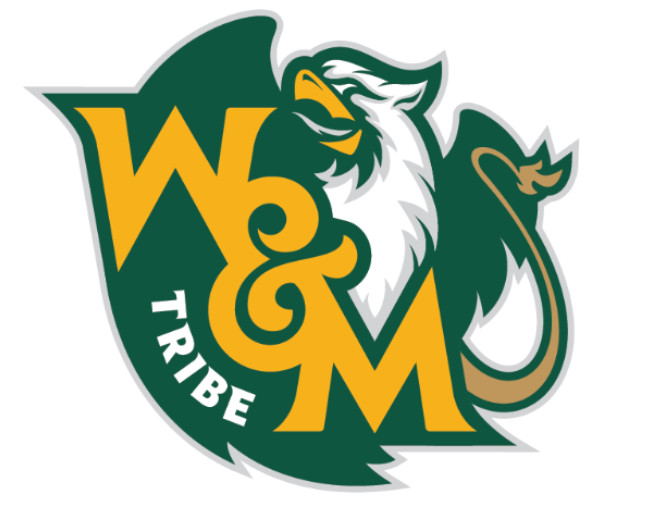 Another week, another opportunity to right the ship for the William & Mary Tribe (1-3, 0-1 CAA). 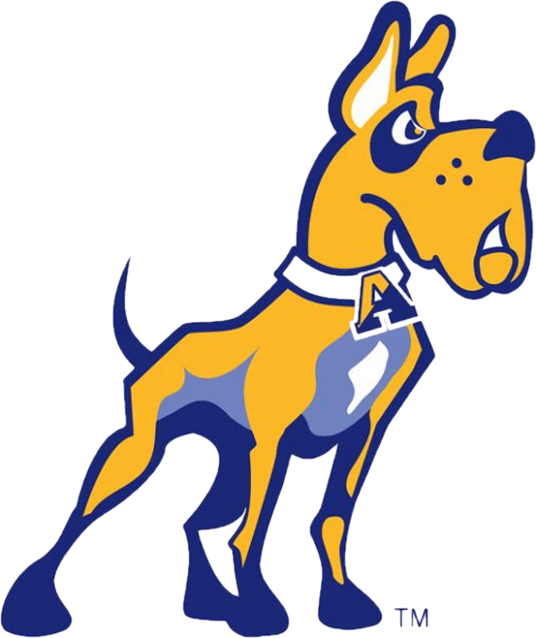 It’s been a rough season so far, but Jimmye Laycock and the boys will look to adjust course against the visiting Albany Great Danes (2-2, 0-1 CAA) this Saturday. Albany is led by a resurgent passing game, but has several question marks on the defensive side of the ball. If W&M QB Shon Mitchell and the Green and Gold running game can produce, the Tribe will secure its first CAA win since November 19, 2016 — when it beat the Richmond Spiders 34-13. 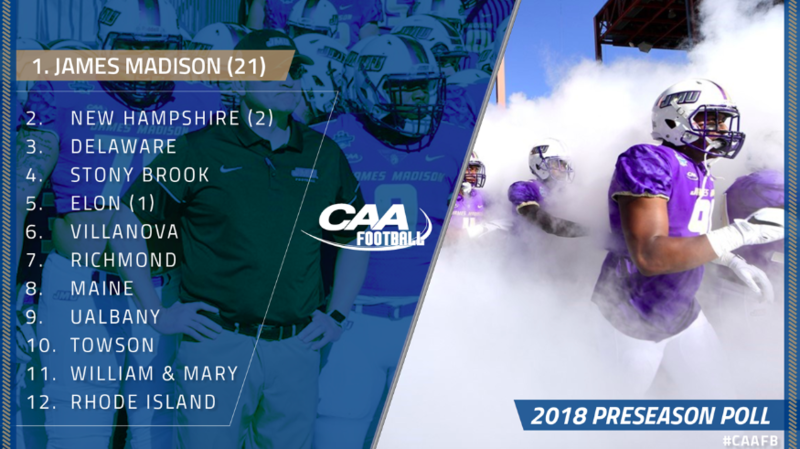 This game marks the first time that these two programs will meet (yes, ever); since Albany joined the CAA as a football-only member in 2013, the Tribe has not matched up with them. The Great Danes come into the ‘Burg sporting a 2-2 record. 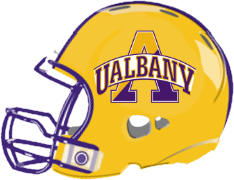 After opening the season suffering consecutive blowout losses to both Pittsburgh and the upstart Rhode Island Rams, Albany righted their own ship over the last two weeks. In that span, the Great Danes defeated both Morgan State and Saint Francis (Pa.). While those aren’t great teams, Albany got the job done (albeit by a touchdown or less in each game). In the preseason, Albany was picked to finish #9 in the CAA — and at this point in the season, that pick seems justified. Of course, conference play has only just begun. But if we had to guess, Albany will likely finish lower than the #9 spot, somewhere within the #10-#12 range. But let’s talk numbers, because this is not the same Albany team as years past. Albany currently boasts the #2 passing offense in the CAA, averaging 295.5 passing yards per game. On the flip side, Albany’s rushing offense is ranked #9 (of 12) in the CAA, averaging just 101.5 rushing yards per game. There’s no secret about what Albany wants to do on offense. Air raid from the first snap until the last — the Great Danes will look to throw the ball all over Zable Stadium this Saturday. And for comparison’s sake, William & Mary currently averages 206 passing yards per game (#8 in the CAA) and 60.2 rushing yards per game (#11 in the CAA — largely due to W&M playing from behind, having to throw the ball). Defensively, Albany is certainly below average. The team is giving up 150 yards per game on the ground (#7 in the CAA) and 231 passing yards per game (#10 in the CAA). This defensive unit is beatable, especially through the air. Two weeks ago, Morgan State’s QB threw for 193 yards, 2 TD, 0 INT; last week, Saint Francis’ QB threw for 286 yards, 3 TD, 0 INT. If there were ever a game where W&M QB Shon Mitchell should light it up, this is the one. Look for Mitchell and DeVonte Dedmon to torch Albany’s defensive backs this weekend. QB Vincent Testaverde (#14): Yes, you read that correctly, Vinny Testaverde is playing against William & Mary this weekend. Well, kind of. Weren’t you wondering how Albany has such a great passing offense? Enter Vincent Testaverde, the son of former Heisman trophy winner and 21-season NFL veteran QB, Vinny Testaverde. The younger Vinny played the 2014 season as a true freshman at Texas Tech, where he appeared in one game against Texas. He then transferred to the University of Miami (where is dad played), redshirting in 2015 and participating as a member of the practice squad in 2016, before ultimately transferring to Albany for his senior season (this year). Averaging 283 passing yards per game, he currently ranks #2 in the CAA. But while he’s thrown for 8 TDs through four games, he’s also thrown 8 interceptions. A gunslinger to his core, W&M cornerbacks will need to prey on Testaverde’s negative tendencies this Saturday. 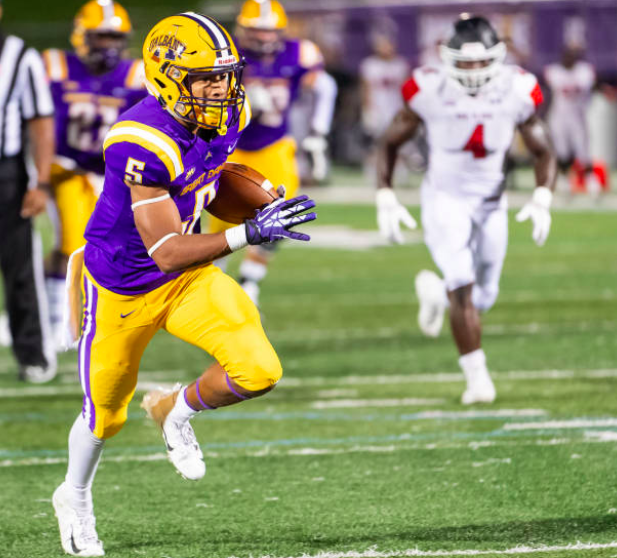 CB Tyler Carswell (#2): Following a year in which he played just two games before missing the rest due to injury, Carswell has produced solid numbers across the board for the Great Danes this season. From the cornerback position, Carswell has a nose for the ball, averaging 8 wrap ups per game. He comes into this weekend’s contest actually leading the Great Danes in tackles (35); he’s also recovered two fumbles so far this season. Look for #2 to be around the ball this Saturday. WR Dev Holmes (#5): You might not be able to tell from his stature (checking in at 5’8″ 153 pounds), but this freshman is an incredibly dynamic playmaker. Holmes currently leads the CAA in receptions per game (7), receiving yards per game (146.8), and ranks #2 in all-purpose yards per game (148.8). He’s also hauled in four receiving touchdowns, averaging one per game. A native of New York, Holmes is a speedster who certainly should have signed on with a bigger, and perhaps FBS, team. Obviously due to his height and weight, he was overlooked, but that hasn’t stopped him from absolutely tearing up the CAA in his freshman season. #5 is a rising star for Albany, and one that W&M cornerbacks (and safeties over the top) will have to account for every play. LB Danny Damico (#44): Redshirt freshman linebacker Danny Damico is another young star-in-the-making for the Great Danes. Coming into this weekend’s game, Damico is averaging 8.2 tackles per game, with 33 total tackles on the year. His average per game is good enough to rank #6 in the CAA. Damico is another player that has a nose for the ball, and one who will look to shut down the W&M rushing attack this week. Control Time of Possession: If there’s one thing that the W&M offense has proven this year, it’s that the Green and Gold knows how to possess the ball. The Tribe currently ranks #4 in the CAA in time of possession, averaging just over 31 minutes per game. 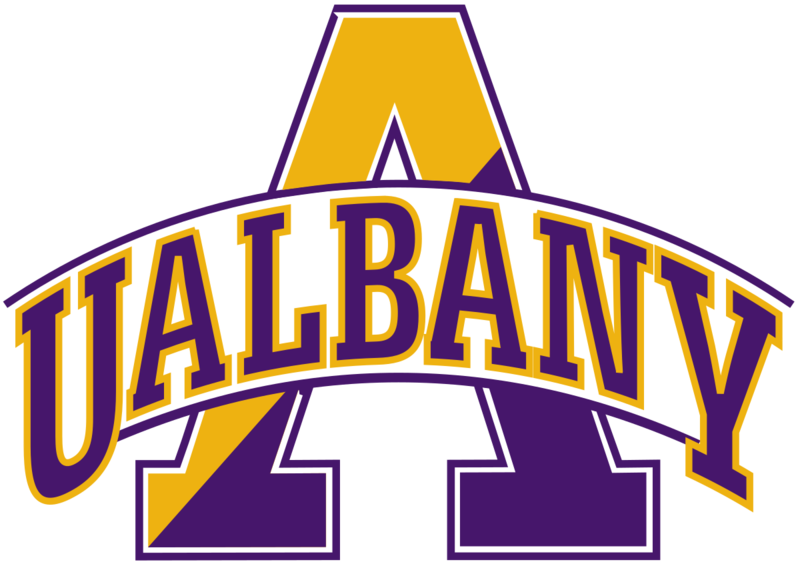 Keeping Albany’s up-tempo offense off the field will be a priority in this one, as the Tribe will need to sport a balanced run/pass attack to get the job done. Intercept the Ball: Vinny Testaverde is here, but he’s beatable. Even against lower teams such as Morgan State and Saint Francis, Testaverde turned the ball over multiple times through the air. W&M cornerbacks, led by senior captain Raeshawn Smith, will need to force Testaverde’s hand by baiting him into bad throws and taking advantage of his aggressive style of play. Stop the Run: Again, there’s no secret about what Albany wants to do to win games. Throw, throw, throw the ball. Then throw it some more. If W&M can completely negate the Albany rushing game, and force Testaverde to attempt more passes, it should result in more turnovers for the Tribe defense. A goal for Laycock and the boys should be 3-4 turnovers in this contest, with the majority coming by way of interception. 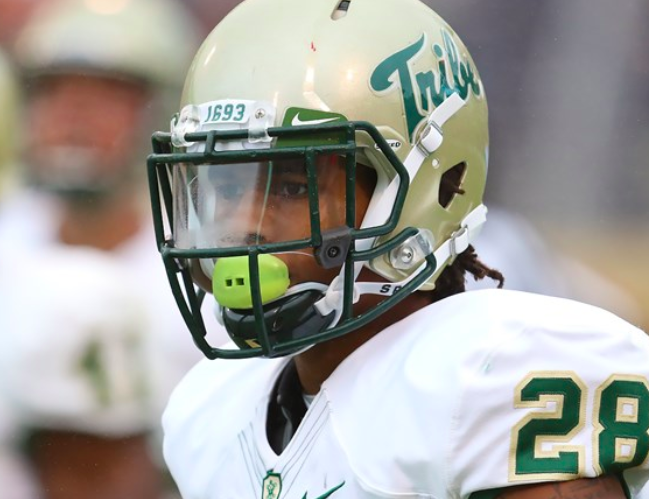 Light it Up: Finally, W&M matches up with a defense that’s beatable. QB Shon Mitchell needs to go off in this game — for his confidence, and for everyone else’s on the offense. We expect senior wide receivers DeVonte Dedmonand Jack Armstrong to have big days, and for Shon to throw anywhere between 250-350 yards and 2 to 3 touchdowns this week. 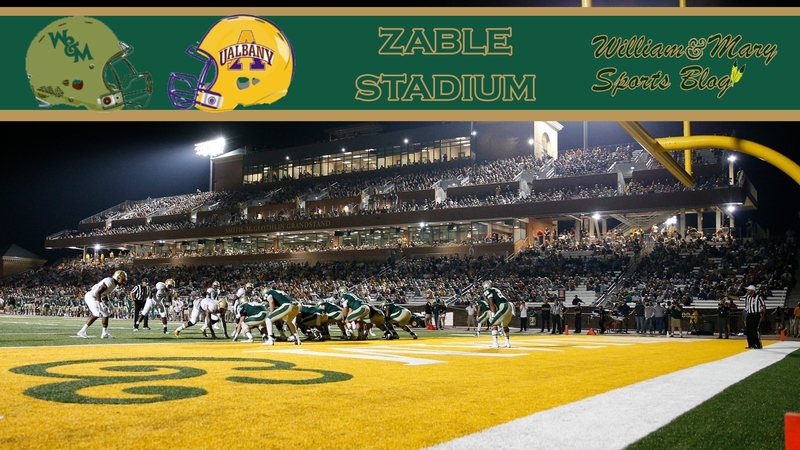 William & Mary’s defense will have to come up big in this one to stop the Great Danes’ high-flying air raid offense. Making sure Albany’s Dev Holmes is contained will surely be in the game plan. Offensively, this is Shon Mitchell’s game. The young, sophomore QB will have to prove himself this Saturday against a suspect defense that is certainly beatable.